Normal production time: 5 Working days. 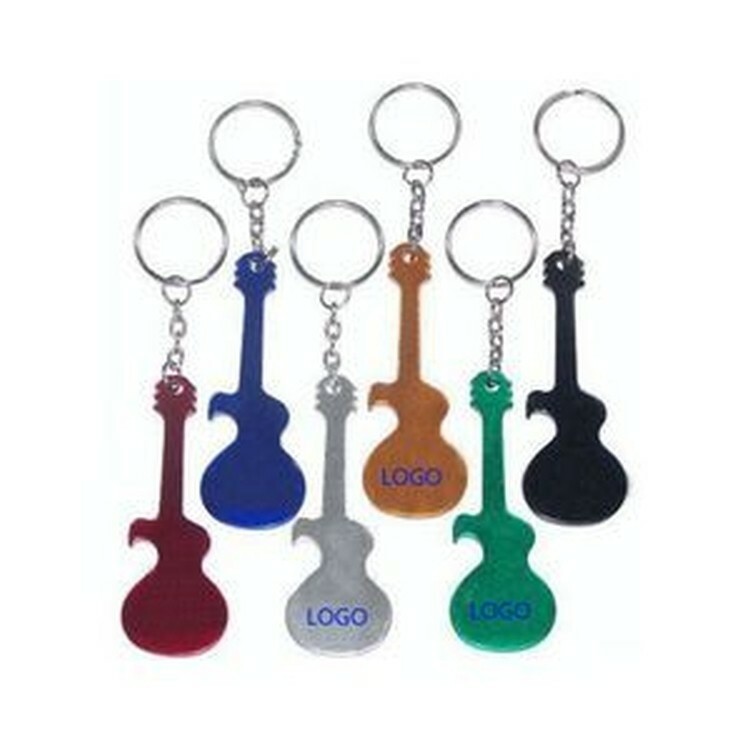 Options: Guitar shaped aluminum bottle opener with key chain. 3 " X 1 1/16 "